Having found my way into this new world by the grace of God and the help of AA, am I going to take that first drink when I know that just one drink will change my whole world? Am I deliberately going back to the suffering of that alcoholic world? 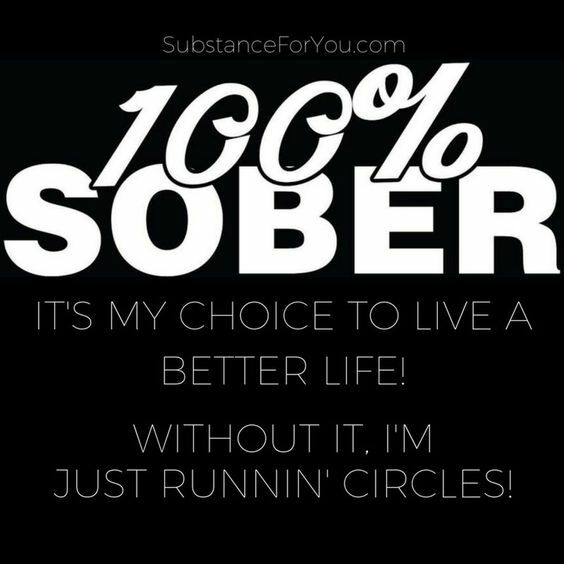 Or am I going to hang onto the happiness of this sober world? Is there any doubt about the answer? With God’s help, am I going to hang onto AA with both hands?